Monograph&Co. 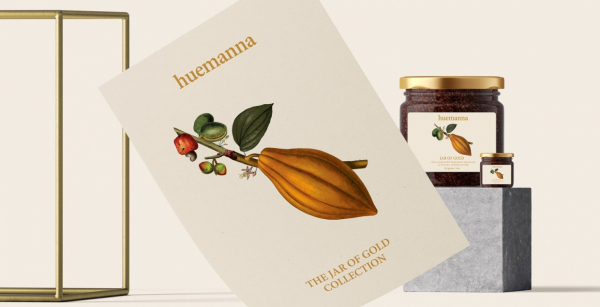 designed the new packaging design for Huemanna – The Jar of Gold Collection which is a series of Activated Nut Butters made from stone ground natural ingredients that help nourish the body and soul. Vegan, raw, and organic Huemanna is truly a one of a kind product. The post Huemanna – Jar of Gold Packaging appeared first on Mindsparkle Mag.